Enliven and enrich your Sabbath services with new and newly arranged music for today's worship. 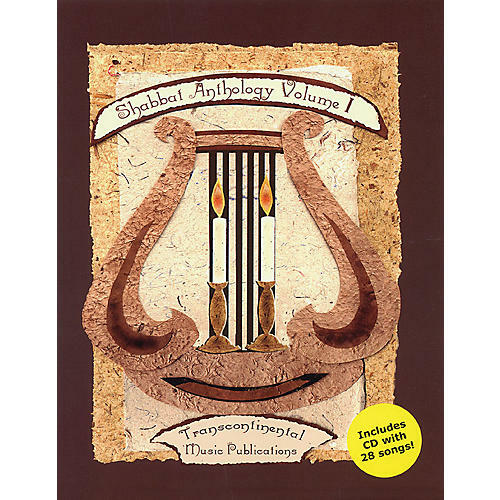 Shabbat Anthology brings to light both newly composed and older Sabbath music that has never been published, in piano/vocal/guitar format. Volume 1 includes music by Aminadav Aloni, Bruce Benson, Steve Dropkin, Michael Isaacson, Danny Maseng, Safam, Shirona, Bonia Shur, Ben Steinberg and others. Includes 6 niggunim (wordless melodies) and a CD!